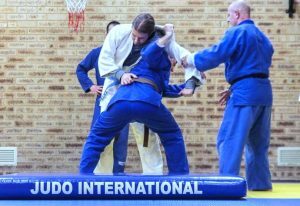 Judo International is a family owned and operated judo club in Perth, Western Australia. The club was founded in 2004 by husband and wife team Peter & Cathy Middleton. 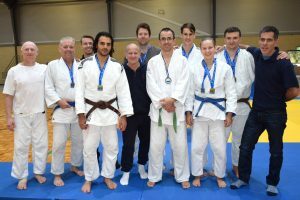 We are proud to have grown to be ranked in the top 10 judo clubs in Australia by registered players with Judo Australia. 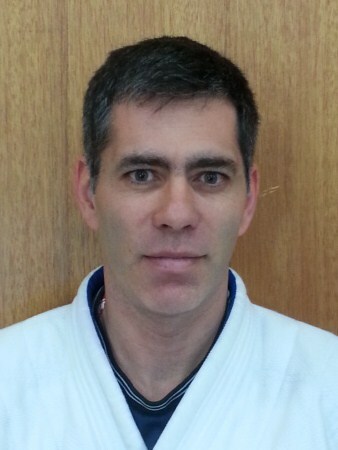 Our aim is to bring the benefits of judo to as many people as possible. We offer a wide range of classes for children as young as 3, through to adults of all ages. 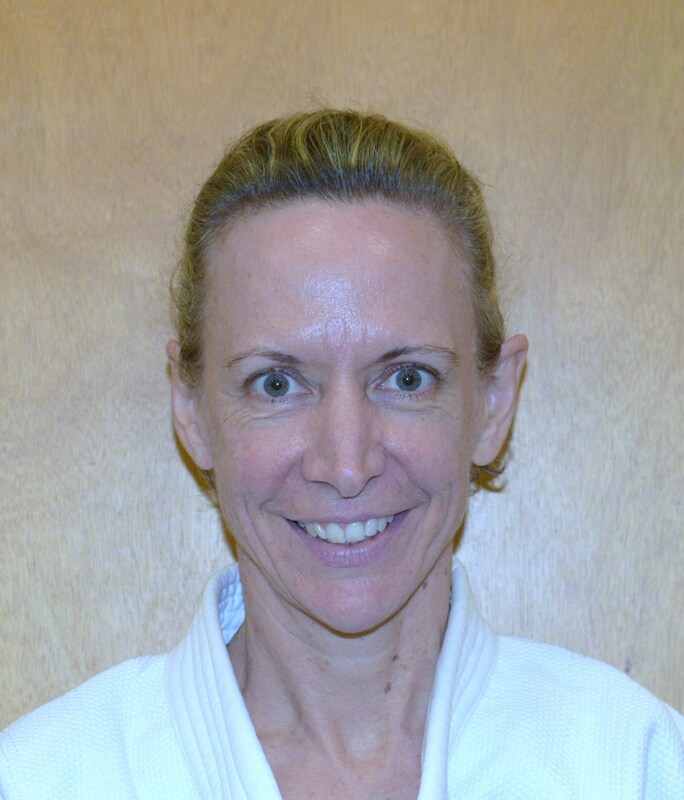 It is our belief that you are never too young or too old to enjoy judo. 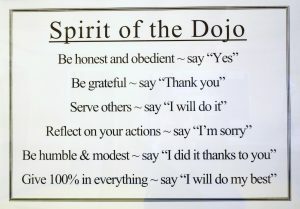 Judo is not just a sport for us. It is a way of life. It is our passion. 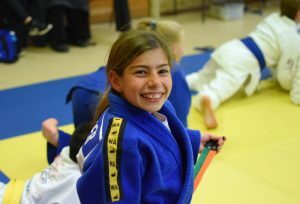 More than a sporting club, we are a judo family. We support each other and our community. To achieve your best it takes commitment of time and effort. Work hard and be rewarded. 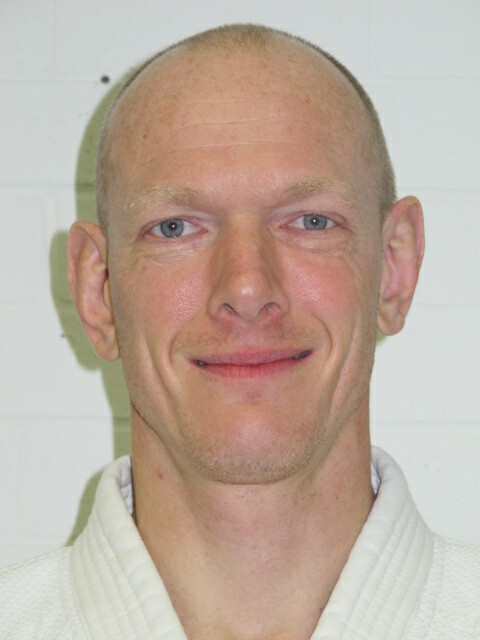 Peter began learning judo in Northern England 1965 and was awarded his senior black belt at the age of 17. 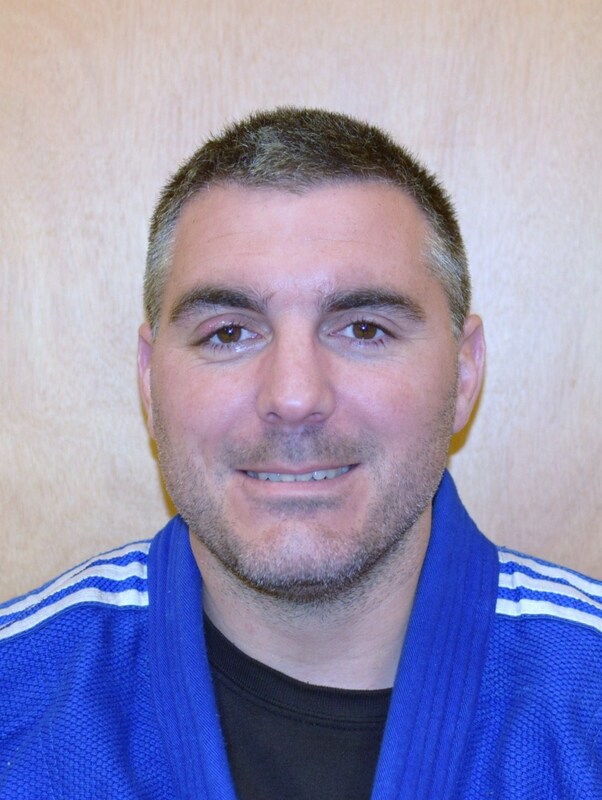 He is a former British Open Champion and was a member of the British National Team for 10 years, representing Great Britain in a number of international tournaments including the Jigoro Kano Cup in Japan, the European Championships, Dutch Open, Swedish Open (silver medal) and the American Open. 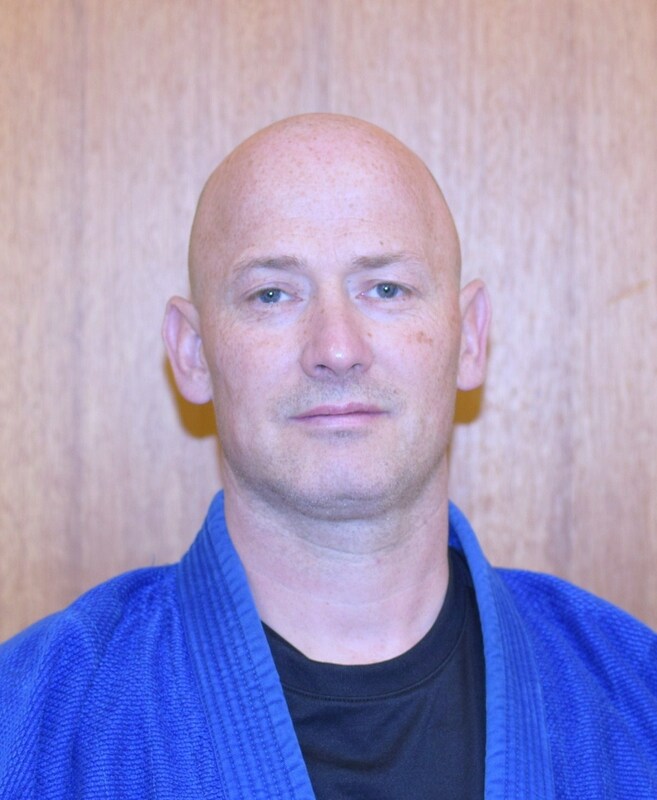 Some of Peter’s major tournament wins include the National (Great Britain) AJA Championship at age 15, British Judo Association U21 Championship, All England Championship, Welsh Open, British Closed, British Senior Championship (twice), British Open and Scottish Open. 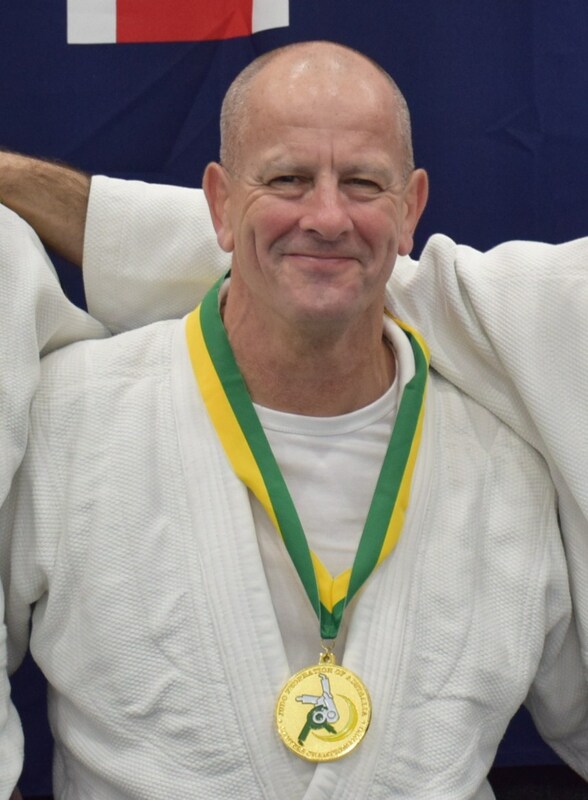 In more recent years Peter has won the Australian Masters -73kg division in 2015, 2016 & 2017. 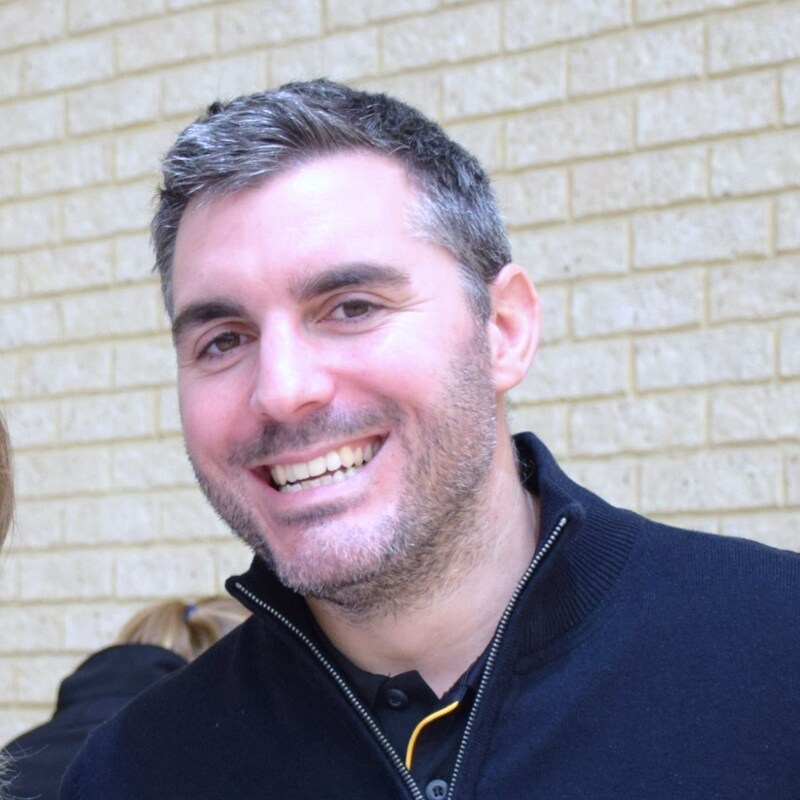 Since migrating to Perth in 1987, Peter has coached players at the club, state and national level, including a number of national tournament winners. 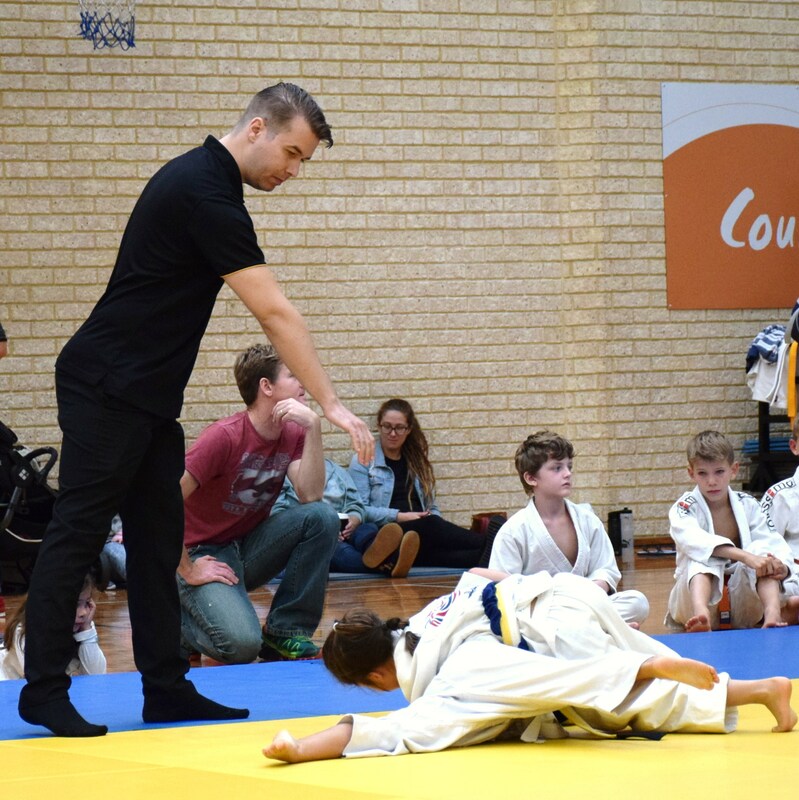 We are proud to have senior club members qualified as State Referees assisting regularly at competitions. 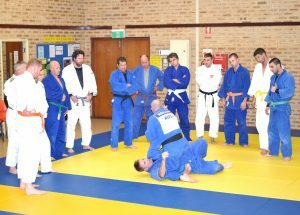 Our dojo is located in the Karrinyup Scout Hall off Huntriss Road in the beautiful Lake Gwelup Reserve. 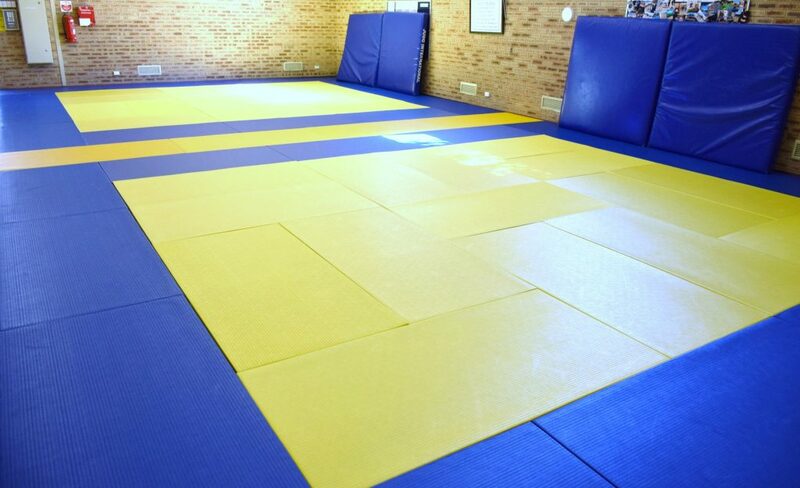 We have 112 sqm of mat area plus four large crash-mats for low impact throwing practice. There is plenty of room for spectators to stay and watch if they wish. Male and female change rooms and a kitchen area is also available for use. Parking is easy and free and we encourage parents and partners to take the opportunity to enjoy Lake Gwelup during training time to walk the dog or take a walk/jog.